April is Donate Life Month; this is a time to remember loved ones who gave the incredible gift of organ, tissue, and eye donation and to celebrate the impact made in the lives of recipients. This month, we remember Alexander M. Betts Jr. (AJ), the son of Wink’s CEO, Sheryl J. Moore and the significance of his profound gift. 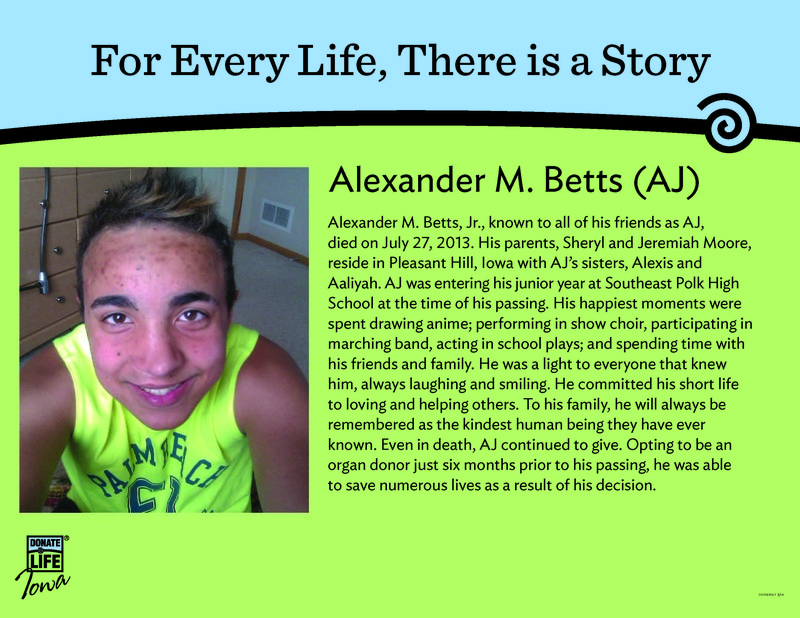 AJ opted to be an organ donor just six months prior to his passing and was able to save numerous lives as a result of his decision. 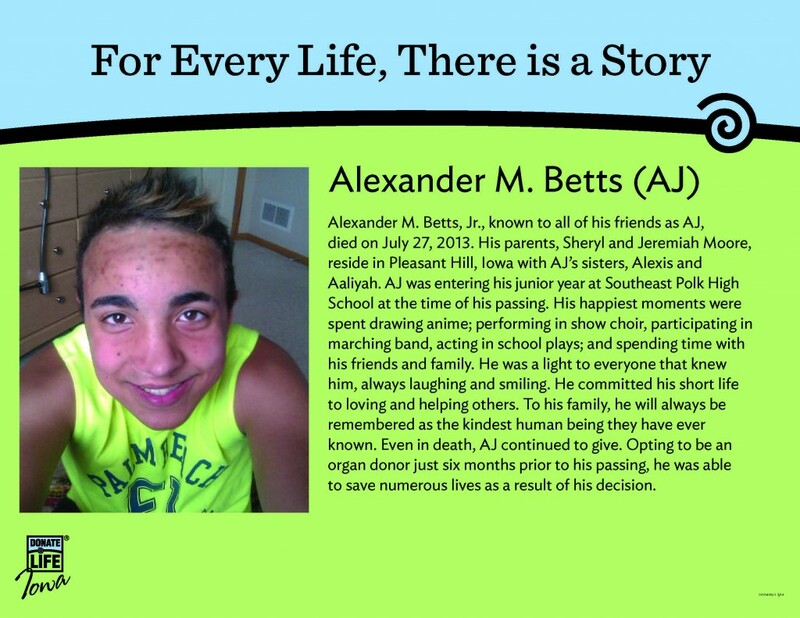 AJ had a special, caring way of reaching out to others; even in his death, he chose to share himself. Originally Posted by Wink RockStars.